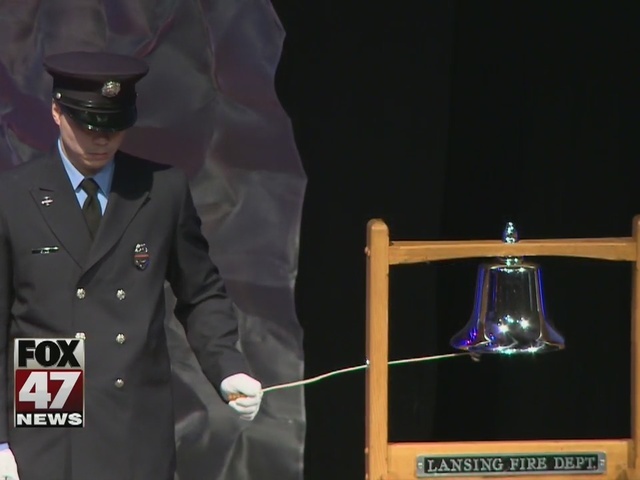 Funeral services were held Wednesday February 10th, for Lansing Fire Department Captain Stephen Babcock. Babcock died last Wednesday, shortly after he was diagnosed with cancer. He started with the department as a dispatcher before eventually becoming its Public Information Officer and working in the Emergency Management Division. Trinity Church in Lansing hosted the funeral.